Custom cabinetry serving the Attica, Michigan and the surrounding area for kitchen, bath, basement, business, office and other cabinet needs. 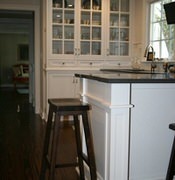 For over 25 years J E Gutilla Cabinet Maker has provided it’s customers with fine cabinetry and custom woodwork. Our prices are fair and our quality and execution top notch. 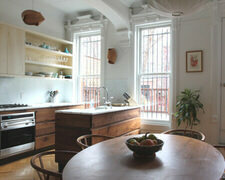 From a modern kitchen to a stunning solid wood wine cellar we can cover all your woodworking needs.